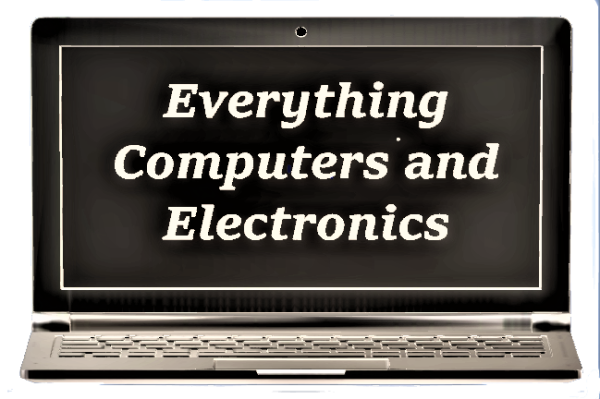 Everything Computers and Electronics offers new, used, or refurbished Pcs and laptops. We use only quality OEM parts for all our services. 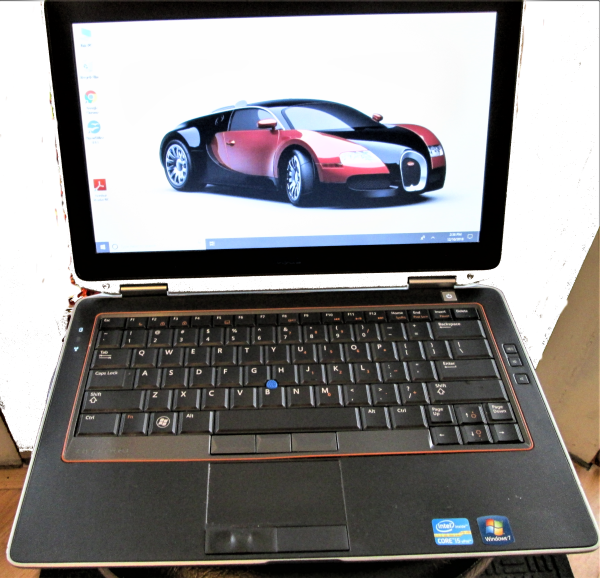 offers new, used, or refurbished Pcs and laptops. We use only quality OEM parts for all our services.